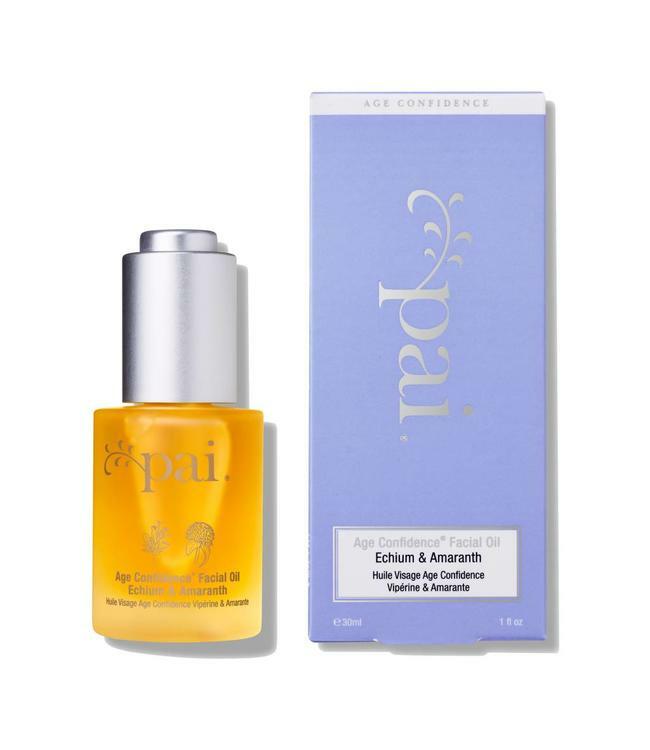 Pai Age Confidence Oil delivers a supercharged dose of vitamins, omegas and essential nutrients guaranteed to optimize skin health and restore your natural radiance. 98% organic, this silky blend combines ten powerful plant actives carefully selected to boost hydration and regeneration, and minimize inflammation and environmental stress. The result is skin that is plumper, calmer, and wonderfully supple. Its natural ability to better retain moisture means skin stays smoother for longer. The additional ability to increase skin metabolism reveals a brighter, revitalized complexion, and helps skin run its essential functions at its absolute best. Concentrated forms of Omega 3 & 6 accelerate cell regeneration. Lipid and Collagen protectors help keep skin firm and plump. Combination, oily skin: apply 1-2 times per week. Normal skin: apply 2-3 times per week. Dry skin: apply every night. 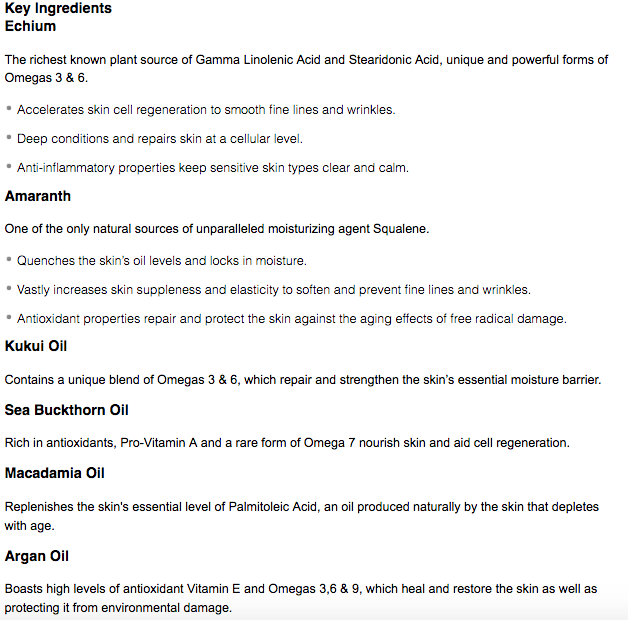 Massage 2-3 drops of Oil into slightly damp skin until fully absorbed. Incorporating key facial massage techniques stimulates the muscles, plumping and lifting the skin from within. Pai's facial massage guide is included in the box.